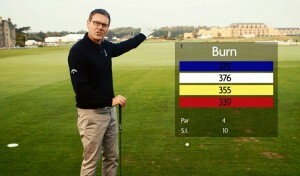 Join our Director of Instruction at St Andrews Links Golf Academy, Steve North for a unique insight into how you can Write Your Own History on the iconic ‪Old Course‬ here at the Home of Golf. 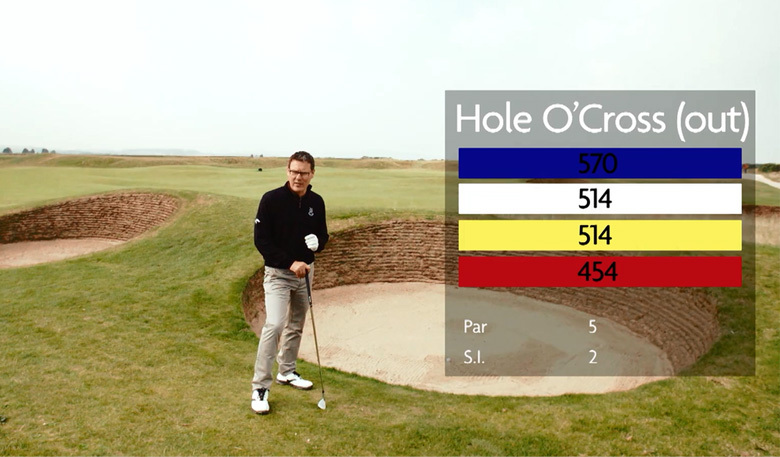 In this episode, Steve talks us through hole 5 – Hole O’Cross (out). It’s the first par 5 on the Old Course and is a real chance of birdie but prepare to come up against one of the largest greens in world golf at 98 yards front to back! If you’d like to subscribe to future episodes of this series you can sign up here.